DISNEY INFINITY 3.0 Nemo Character Figure Finding Dory - PS4 XBox Wii - NEW! ?? 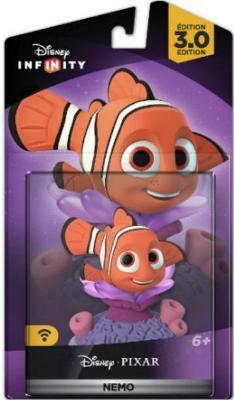 Disney Infinity "NEMO" Wii u PS4 Xbox one ? ?